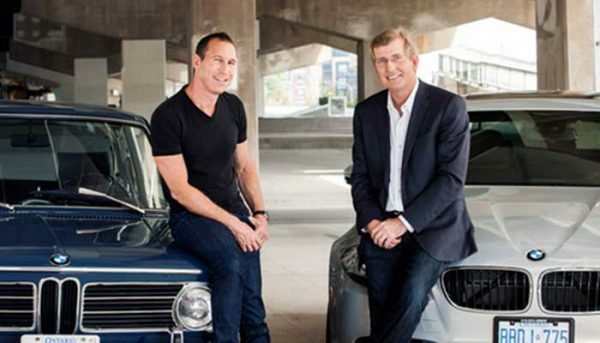 Urban Capital Property Group was established in 1996 by two forward-thinking, ambitious individuals, David Wex and Mark Reeve. 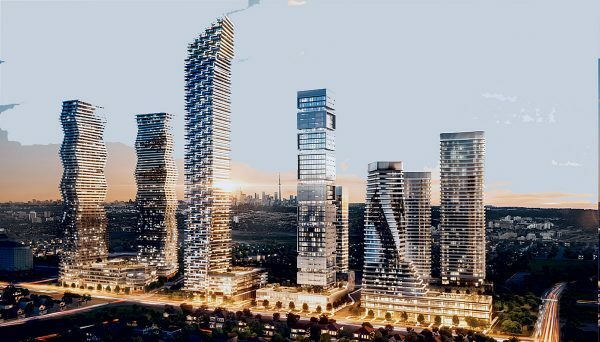 Urban Capital is primarily a Toronto based development company which has a somewhat lesser existence on the current market. 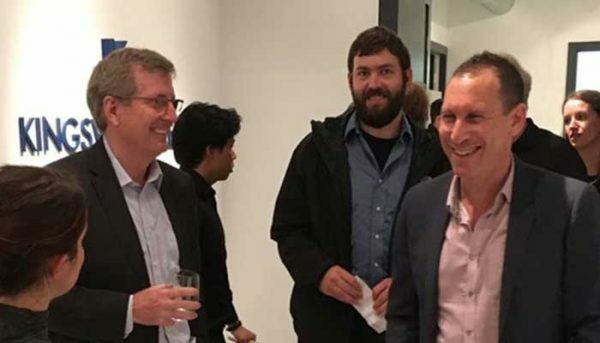 Albeit making significant strides with avant-garde and design trending projects within the city. This is where they take former industrial lands and convert them into iconic new livable and sustainable residential dwellings. 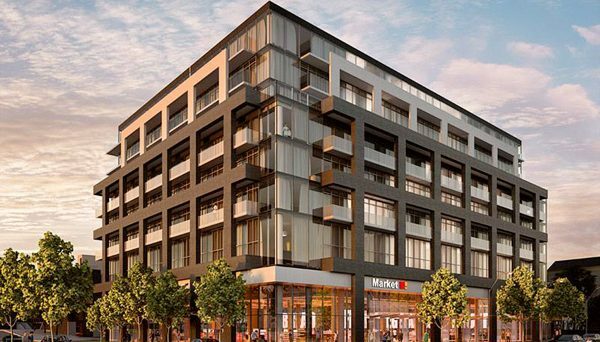 In recent years, they have become a major staple in the building industry, especially with their most recognized venture, the beautifully master-planned community of River City, situated just west of the Don Valley at the edge of Corktown. 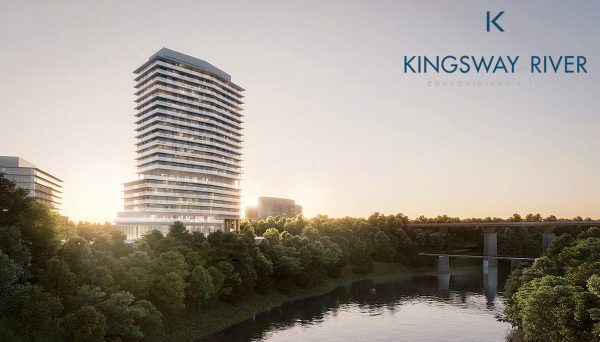 Since the early days they have delivered over 3,500 condominium units, with another 1,000 currently under construction and several thousand in the planning and development stages. 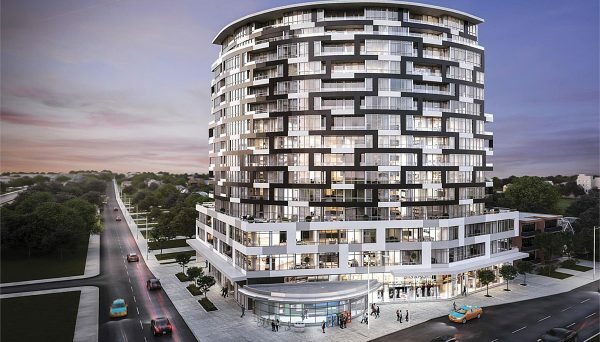 Urban Capital is now expanding their portfolio by invading Ottawa, Montreal, Winnipeg, Halifax and even Saskatchewan into their cache of the next great thing. Where architectural innovation is hauled to new heights. Where design engages the senses and raises the urban experience by heralding brand new technology, present day living elegance, accompanied by cutting edge layouts. Additionally delivering the ultimate convenience and an exciting way of living, in a radiant and evolving community. Urban Capital’s adage is: “Blazing a trail. Pushing the envelope. Changing our mindset”. “We believe our living spaces should be like our clients, exciting, impeccable, a little unusual, interesting, yet practical and never boring”. 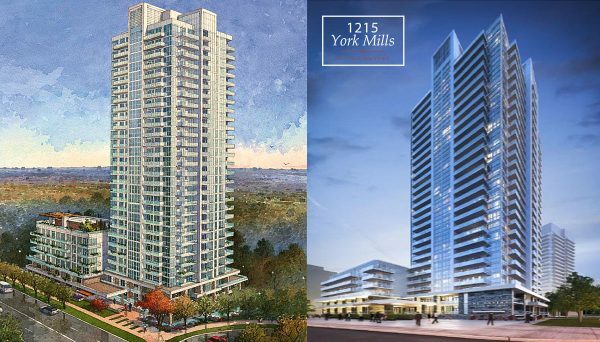 Is a 36 storey mixed-use high-rise condominium with 410 residential suites, located in the Entertainment District neighbourhood. Was completed in 2016. This stands as a “condominium collaboration of fashion, design, art and good taste”. 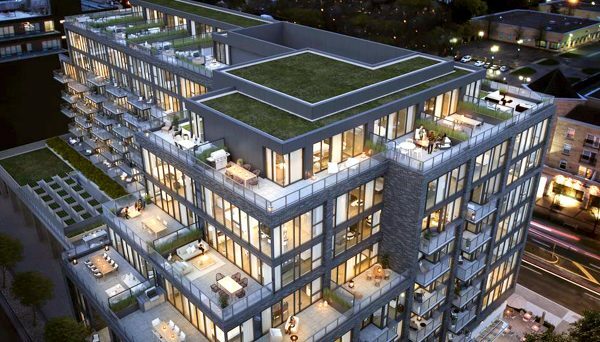 Is a loft-style condominium with 249 suites, located in the West Don Lands neighbourhood. Was completed in 2015. 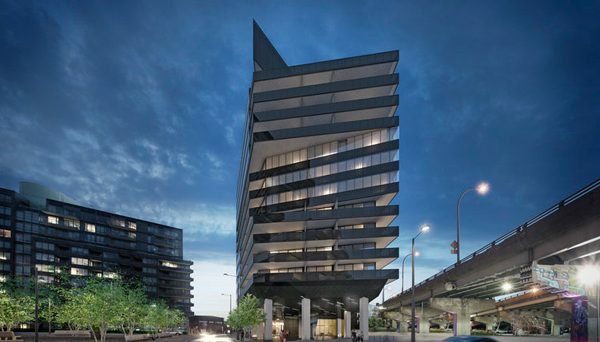 Phase two is designed with three glossy white ‘mini-towers”, that connect to phases one and three, via a glass bridge, which is a happy contrast to the black matte facade of the other surrounding structures. 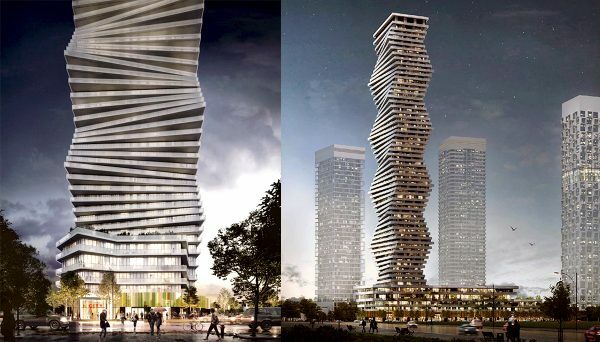 Is a residential glass tower rising 35 storeys containing 308 suites, located in the Yonge and Bloor neighbourhood. Completed in 2013 along St. Nicholas Street where it’s paved in cobblestone. Set against the Planing Mill Building, giving it a modern and sophisticated appeal, yet keeping the heritage of the area.